Sid Lowe discusses Lucas Hernandez's reported link to Bayern Munich and why it won't be long before Atleti are unable to hold onto players. 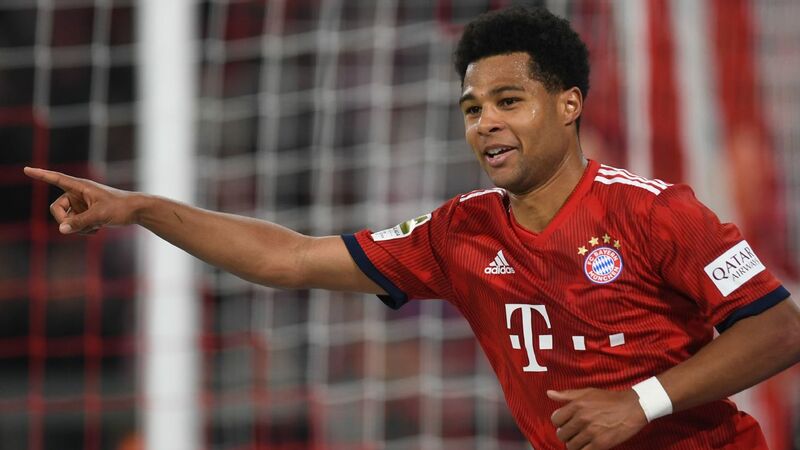 Bayern Munich's immediate focus is to win their game at Eintracht Frankfurt on Saturday, but behind the scenes, attention has already shifted to next season. Wednesday's news of an €85 million agreement with Atletico Madrid for French World Cup winner Lucas Hernandez, only half-heartedly denied by executive chairman Karl-Heinz Rummenigge, underlined the Bavarians' ambition to make big, decisive moves in the transfer market, well in advance of the competition. 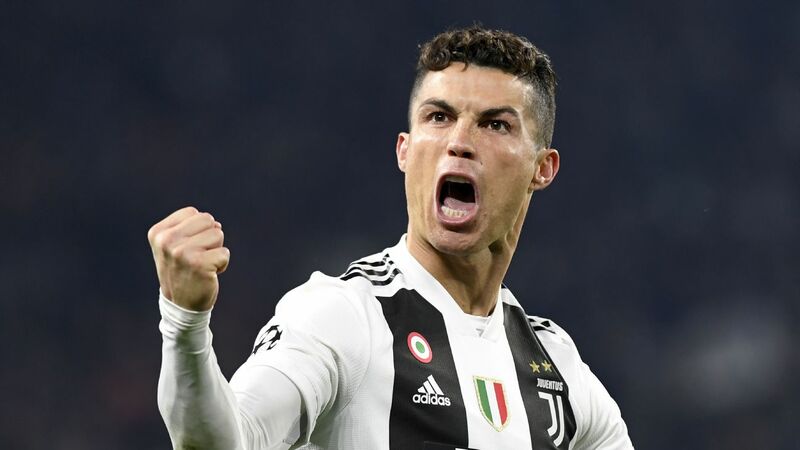 It won't be long before we'll get a strong sense of how the 2019-20 team -- the first that will look significantly different to the one that won the Champions League in 2013 -- will look. There are three main reasons that explain the haste. Most important, there's a strong financial imperative to be the first mover when it comes to specific targets. 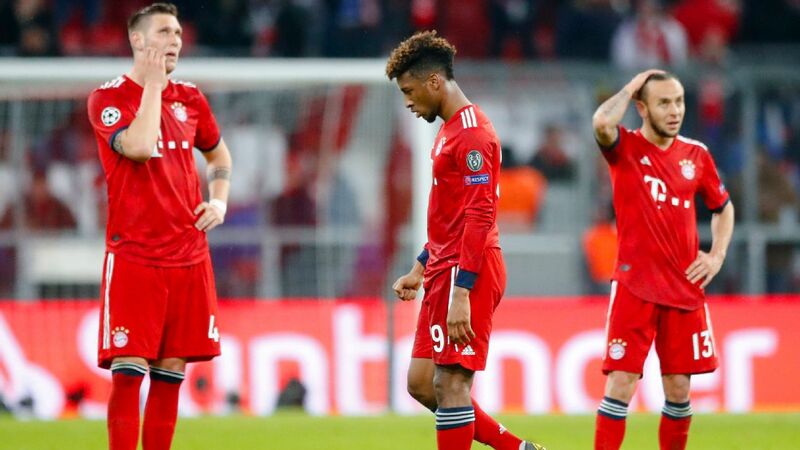 Bayern don't want to find themselves in a nervy race with other, potentially wealthier clubs later in the summer. Benjamin Pavard and Lucas Hernandez both have reportedly agreed to deals to join Bayern Munich. That's why they started negotiating with VfB Stuttgart's Benjamin Pavard well in advance of the World Cup, for example. 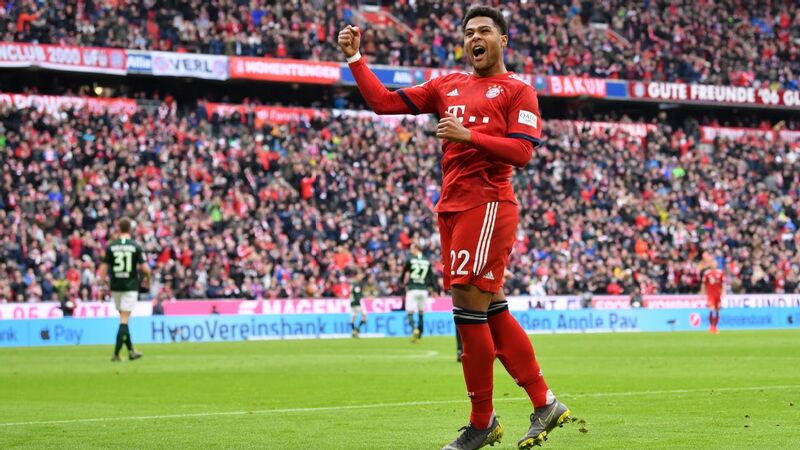 Sources in Munich are adamant that the 22-year-old has agreed to make the move to the Allianz Arena next summer, when Bayern can trigger a €35m release clause. There's a chance the transfer could be brought forward, for a premium, this winter. Stuttgart, though, will find it hard to sell their key defensive player in the midst of an unexpected battle for survival. ESPN FC has been told that Bayern are also working on signing Bayer Leverkusen midfielder Kai Havertz, the most talented young German player in the Bundesliga at the moment. 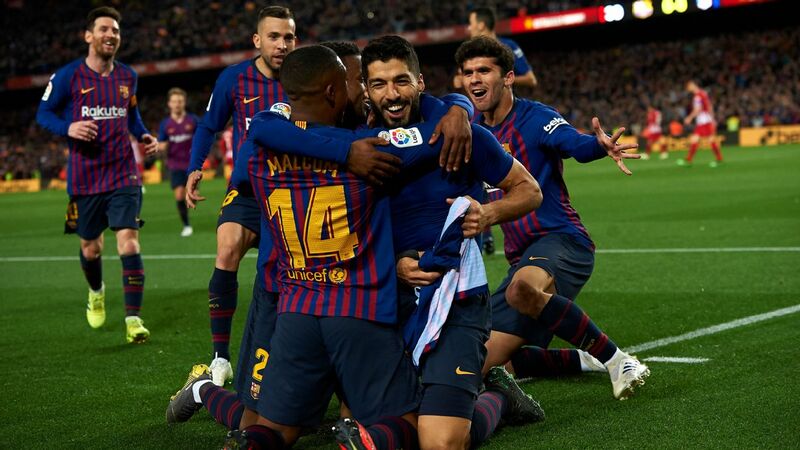 The 19-year-old has attracted interest from many elite teams and will only get more expensive as his versatility and elegance on the ball become more widely recognised in the second half of the season. 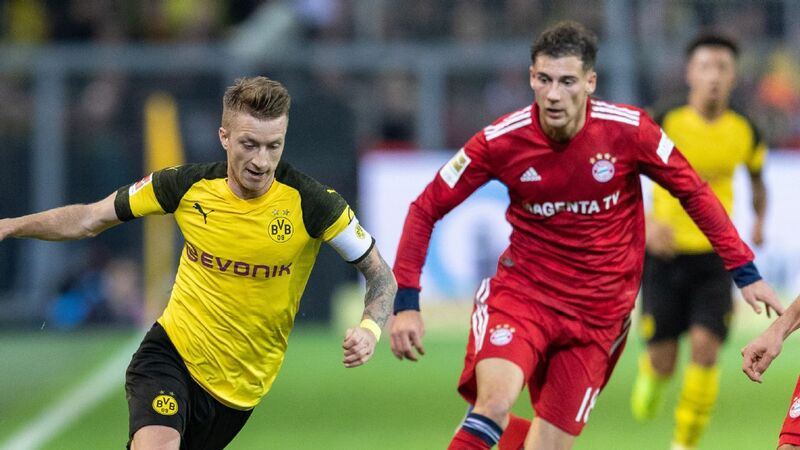 Havertz's rapid development, incidentally, has dampened Bayern's interest in Christian Pulisic. 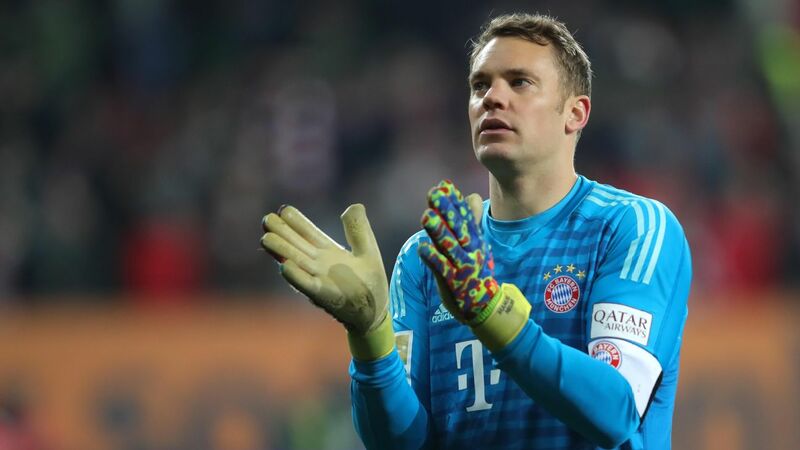 The German champions are working on the assumption that the U.S. player would prefer a move to the Premier League. Borussia Dortmund, furthermore, are naturally much happier to sell him abroad. But the rebuild won't stop there. 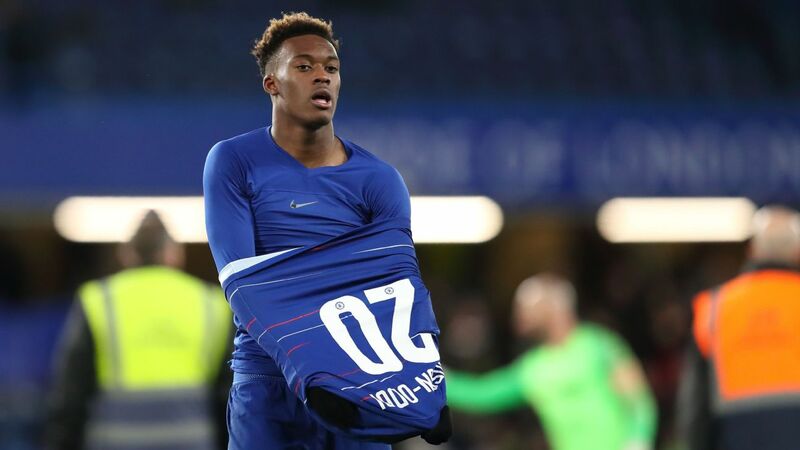 After narrowly missing out on Jadon Sancho 12 months ago, sources in London have told ESPN FC that Bayern are prepared to push hard for Chelsea youngster Callum Hudson-Odoi, who's out of contract in 2020 and has so far been reluctant to sign a new deal at Stamford Bridge. "Pace" and "youth" have become the watchwords in Munich; Hudson-Odoi offers both. Germany striker Timo Werner fits the bill as well, but the 22-year-old might already have become too expensive and will only be upgraded to a key target if Robert Lewandowski leaves the club at the end of the season. 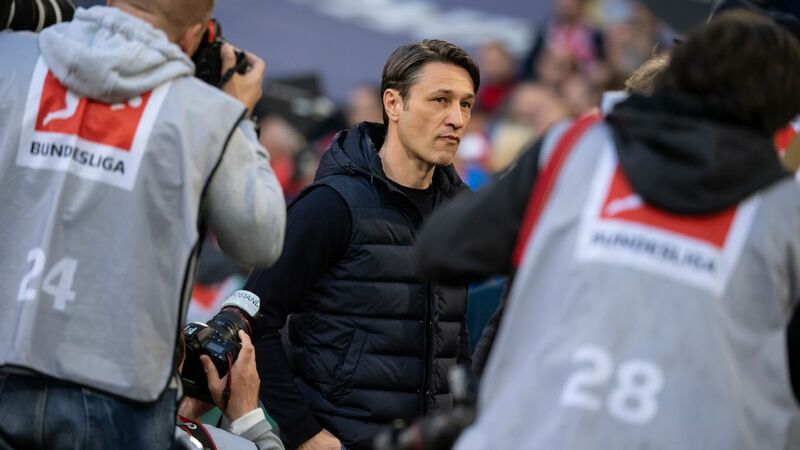 Lingering doubts over the long-term future of Niko Kovac have made transfer dealings more difficult. But Bayern literally cannot afford to wait until the club commits one way or the other in the coming months. Potential recruits are therefore pursued on the basis of their inherent quality, irrespective of their eventual manager. It's rarely been different at Sabener Strasse in times of great need and upheaval. The second factor pertains to Hasan Salihamidzic's standing. The sporting director has found it tough to get himself recognised and respected as Rummenigge and president Uli Hoeness have continued to hog the limelight, for better and for worse. 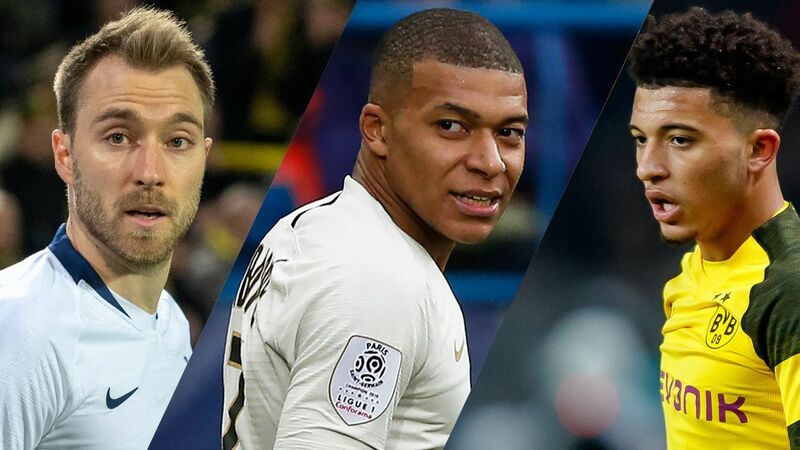 An early, successful transfer raid that goes beyond the usual Bundesliga-based suspects would have the welcome side-effect of sharpening Salihamidzic's profile before a possible Champions League elimination would reopen the debate about the squad composition and Kovac's future. 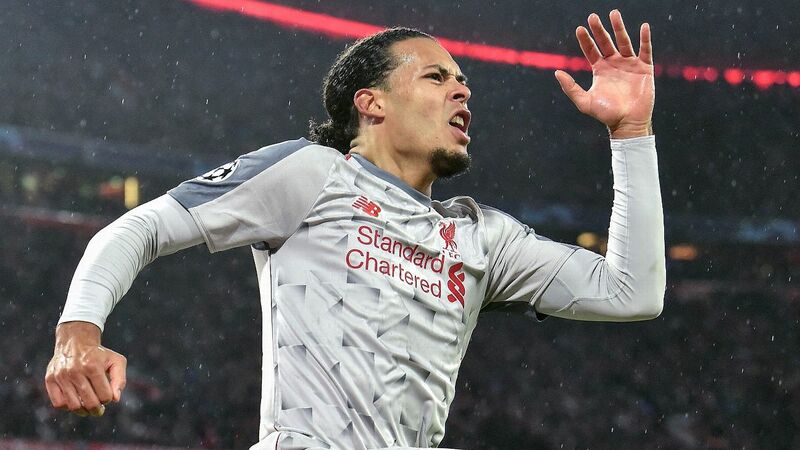 The tricky Champions League round-of-16 trip to Merseyside has understandably concentrated minds, too. 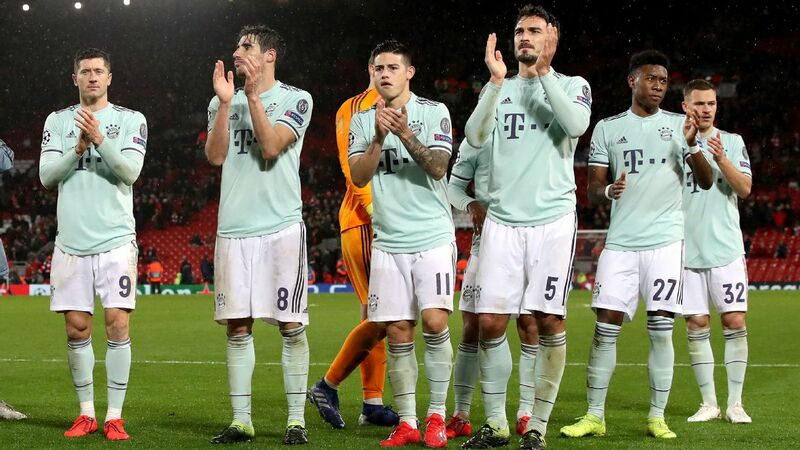 Bayern would love to add defensive depth as soon as possible, now that the cup-tied rule has been abolished. 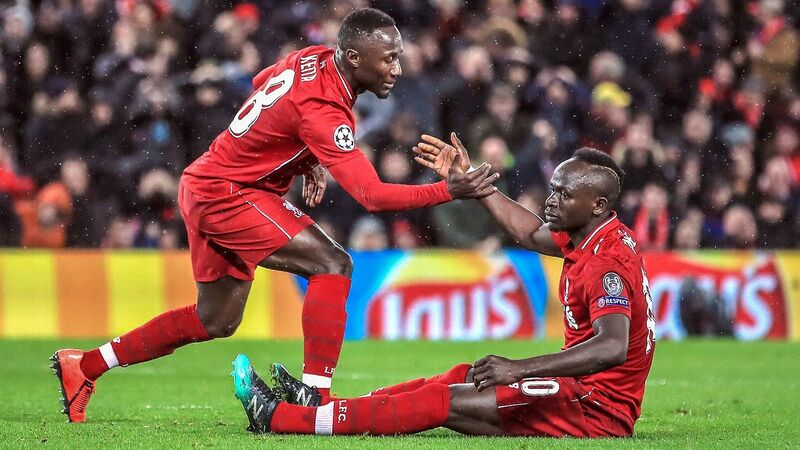 Even if targets cannot be secured now but could be confirmed for next season, it would help quite a bit for the Liverpool tie. 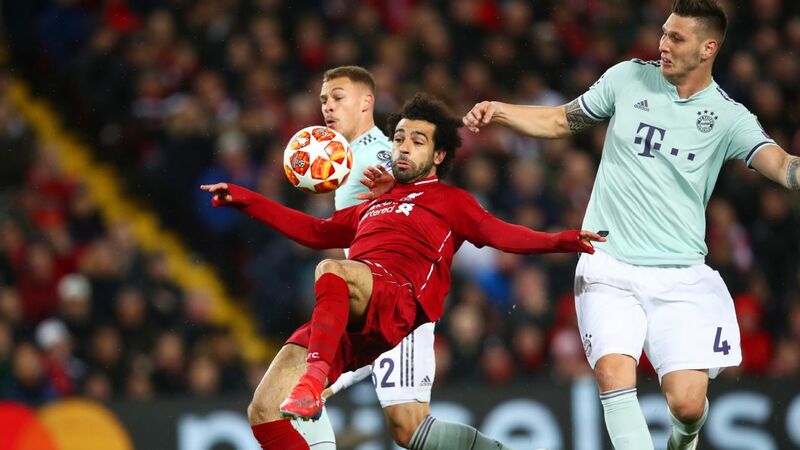 In case Bayern get knocked out, they'd at least be able to counter the negative sentiment by announcing a signing or two in the immediate aftermath.